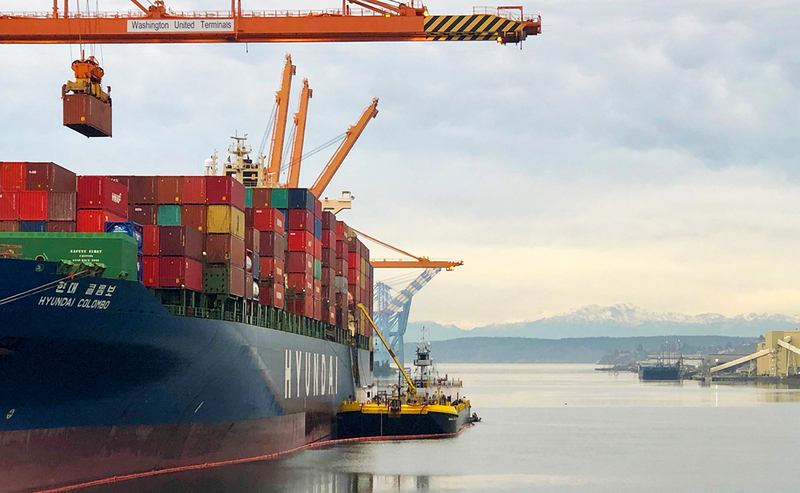 Vane Brothers, a premier marine transportation provider headquartered in Baltimore, Maryland, has expanded operations to the U.S. West Coast. The familiar blue “V” can be seen on some of the company’s newest tugboats moving petroleum barges through the waters of the Pacific Northwest and down the California coast. Current West Coast fleet operations are focused on two fronts: ship-bunkering in Washington State’s Puget Sound, and articulated tug/barge (AT/B) dock-to-dock transfers in an area that includes the twin ports of Los Angeles and Long Beach, as well as the Port of Benicia at the head of San Francisco Bay. "We are gratified that companies which are among the nation's foremost petroleum refiners have tapped Vane Brothers to support their West Coast activities,” Hughes says. Directing Vane Brothers’ West Coast Marine Operations and Labor Relations is Captain Igor Loch Jr., a maritime professional with more than 40 years of industry experience both on deck and as a shore-side executive. The Vane Brothers Company has served the maritime industry since 1898, providing a wide range of services that includes ship bunkering; the delivery of marine lubricants, stores, and non-potable water; and inspection of onboard safety equipment. Today, the company has a fleet of 130 tugboats and barges working out of multiple East Coast locations such as New York, Philadelphia, Baltimore, Norfolk, Charleston, Savannah, Jacksonville, and Tampa Bay, as well as the Pacific Northwest and parts of California.